A high impact, volumising mascara creates bold, smooth, sleek lashes with up to four times your bare-lash volume. 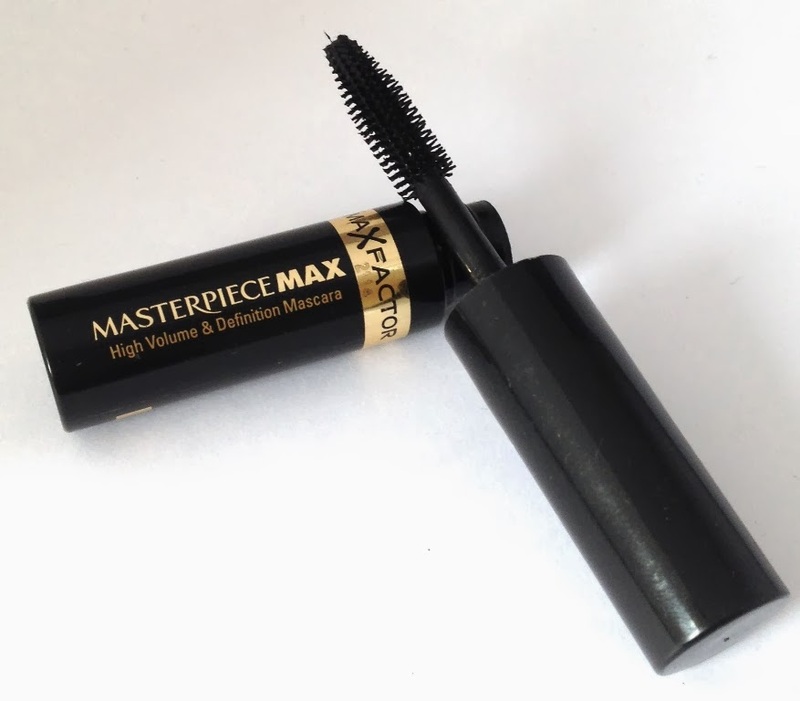 Masterpiece Max creates bold thick lashes for chic beautifully framed eyes. The IFX brush delivers 4x more volume vs. bare lashes. Smudge-proof and touch-proof for all day confidence. I think Max Factor really do make mascara for my lashes. 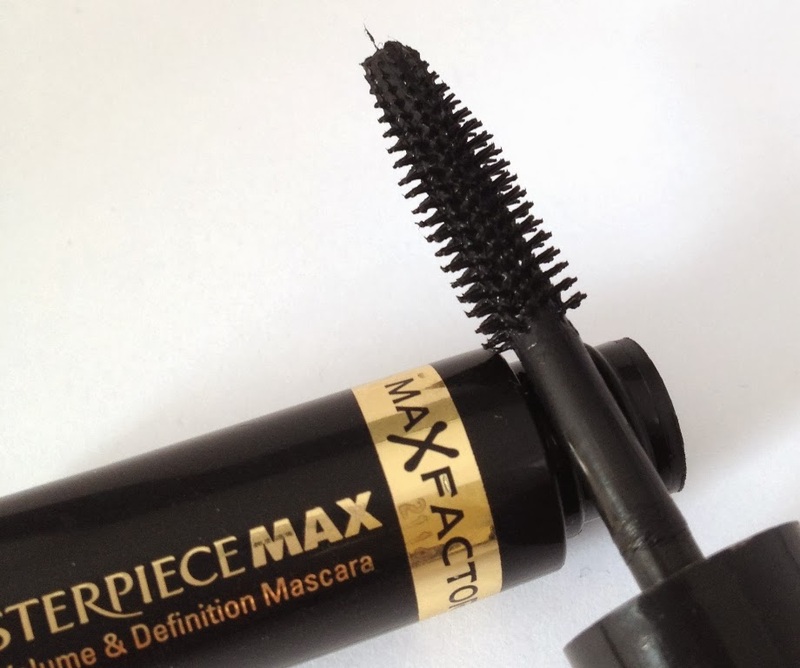 This is a lovely mascara, it has a fantastic brush that lifts and separates individual lashes giving the appearance of more volume.The result is fanned and feathery looking lashes. It has a lovely rich black colour to it too. 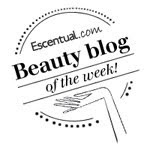 The formula is not too wet or too dry and lashes stay perfect looking all day and evening.